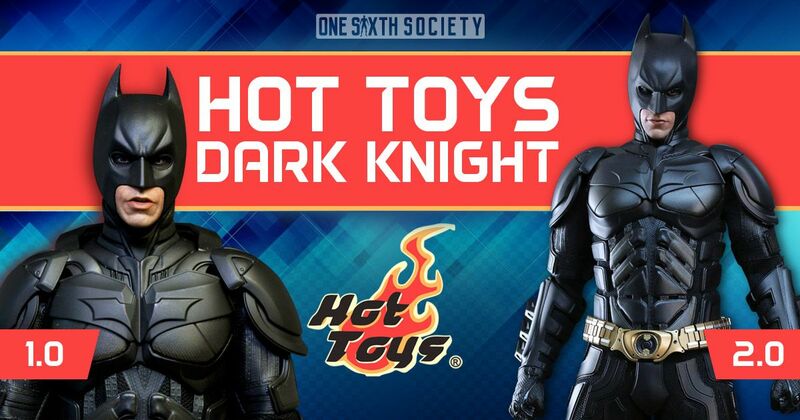 Hot Toys has had a track record of releasing figures of characters they have done prior. This happens a lot with Superhero characters as they appear in multiple films with changing costumes. Hot Toys has also released ‘2.0’ versions of figures on several occasions. Now if someone is a big fan of some of these characters already, they would likely buy the figure the first time around. 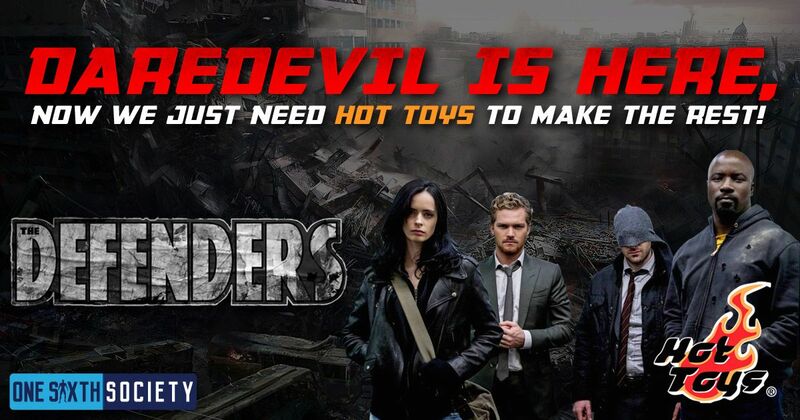 So years later when an updated version comes out many wonder if they should sell their older figure and upgrade wondering Are Hot Toys 2.0 Figures Worth It? We’re going to take a look at some examples and discuss pros and cons. We will begin by discussing what 2.0 means in this context. 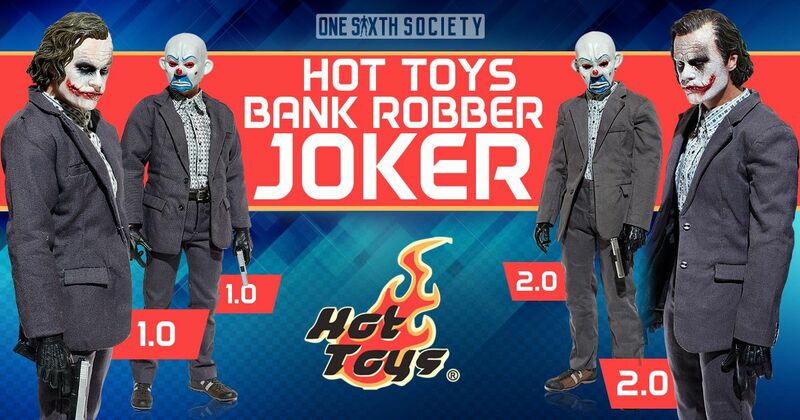 Hot Toys has made figures like the Bank Robber Joker 2.0 a few years after the release of the initial version. 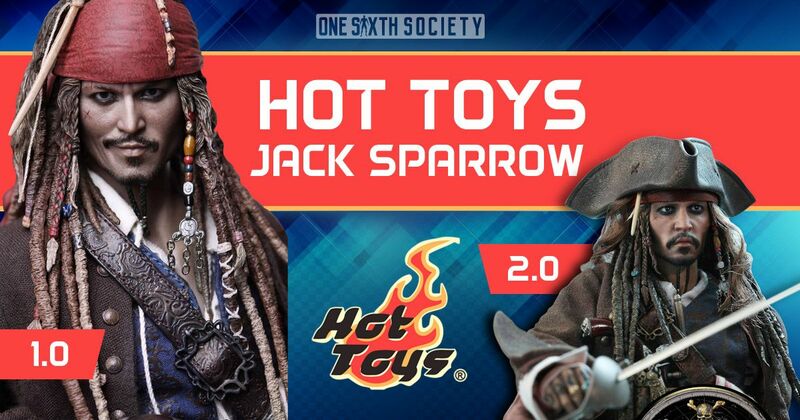 That is essentially a straight redo of an existing figure, where something like the DX06 Jack Sparrow and the Hot Toys DX15 share a lot of visual similarities, but they are ultimately from different films. Lets dive into some examples. 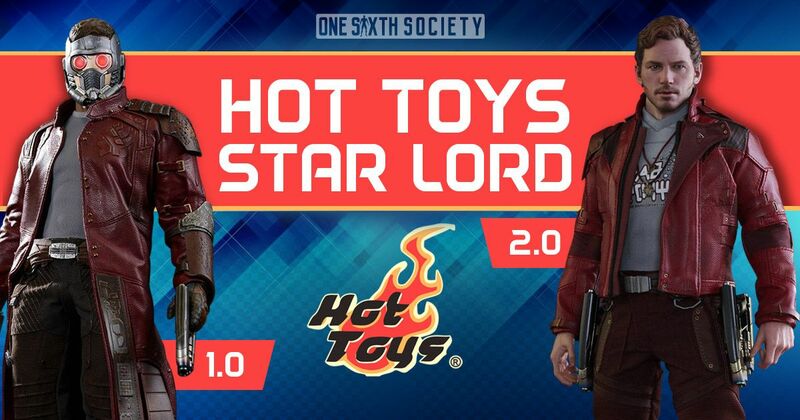 As with most Marvel films, Guardians of the Galaxy got the Hot Toys treatment, as did Guardians of the Galaxy Vol. 2. 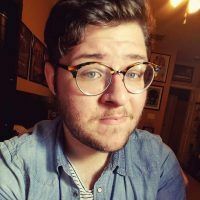 The Star-Lord figure from the first film had been catching high prices on the aftermarket, so some collectors who just wanted a Star-Lord on their shelves were likely pleased to see the figure from the sequel. But how do they stack up to each other? That is where this example gets interesting. While the sculptural and paint details on the figure from Vol. 2 look to be nicer from the promo photos, some have noted that the neutral expression is not fitting to Star-Lord. The sculpt from the first film has a smirk across his face, where the sequel head is more stoic. Other than that, they are pretty similar. Vol. 2 has more options in terms of clothing so it really comes down to what you find important. 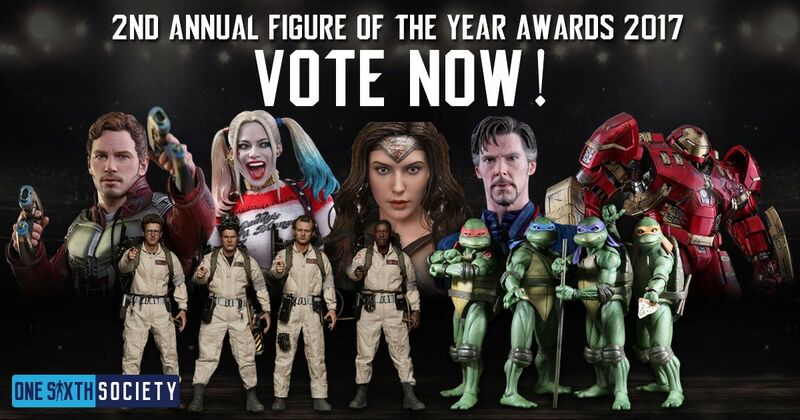 As with a lot of figures being discussed on this list, Jack Sparrow DX06 was a highly sought after piece. When Hot Toys announced the DX15 from the new Pirates film, many noted the figures are very similar, albeit with a few small costume and accessory changes. Most notably they both come with two interchangeable faces with near identical expressions. However, with time comes prowess and the sculptural detail does look sharper in places on the DX15, as is the inclusion of rooted hair in places. Bank Robber Joker was a figure way ahead of its time, released all the way back in 2008. That being said, the figure was very difficult to find on the aftermarket for a reasonable price. 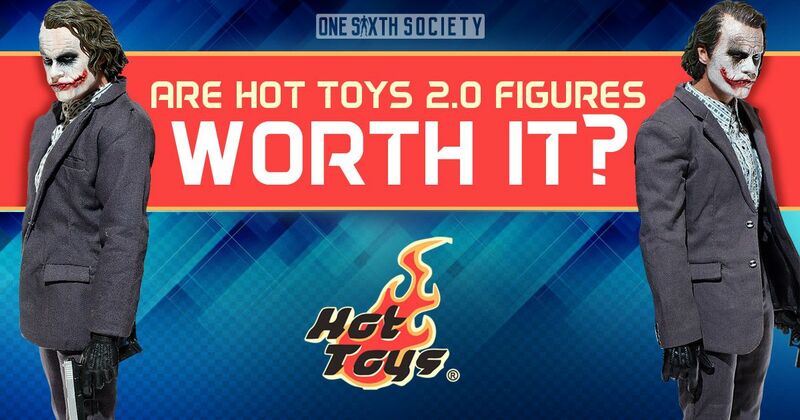 In 2014, Hot Toys released a ‘2.0’ version of the figure for Toy Fair. However many noted that it was not much of an upgrade at all. The first version of the figure came with a rubber removable mask and a headsculpt to put the mask on, while the second version came with a sculpt with the mask sculpted on. The other headsculpt included with the first and second figures are virtually identical, maybe a better paintjob on the second version. The second version included a shotgun, while the first included a sub-machinegun. Neither of these weapons were used by the Joker in the scene. Unfortunately V2 also carried a hefty price tag, with a retail price of 269.99. For collectors who had the first figure, there was little to no reason to upgrade. This 2.0 was only for people who were unable to get the first. The DX12 was, and still is an exceptional release of Christian Bale as Bruce Wayne. Being such a popular character, it sold out fast and shot up in price soon after. Hot Toys later released the Batman armory set which happened to include what was essentially 90 percent of the DX12 figure with some changes. The DX12 came with a diorama stand, as well as his EMP gun. If one bought the Armory set that included Bruce Wayne and Alfred, they also had access to the unmasked sculpt. 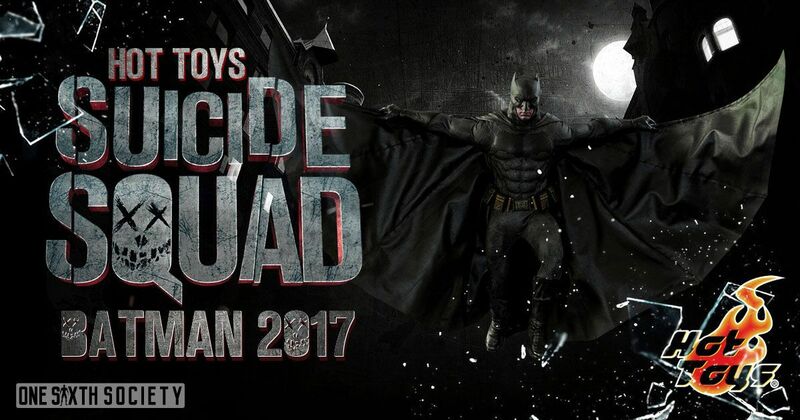 Interestingly enough, many noted that the cowl on the Armory release was a bit more accurate to the films costume. However, Batman fans also noticed that they could buy the Armory set in addition to their DX12, swap the heads, and display the empty suit in the Armory. It was a win-win situation! 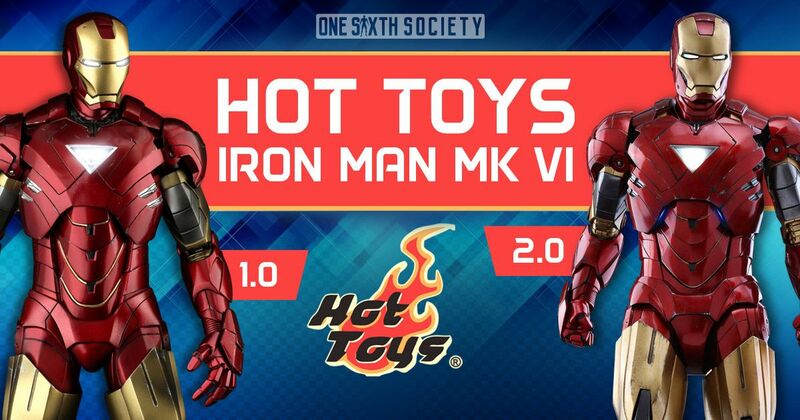 Iron Man is bread and butter for Hot Toys; a staple for the company. In recent years most of the Iron Man suits are being made in die cast material. Older Iron Man suits are being remade in die cast as well. The MK.VI figure made for Iron Man 2 was plastic and was fairly simple in its presentation. The newer die cast version looks sharper and more visually impressive. Additionally, the inclusion of more accessories sets it apart from the earlier release. Finally, the Tony Stark face sculpt has yet to be revealed on the newer figure, but it is assumed that it will be much more impressive than the earlier release. This one may be worth the upgrade for owners of the old figure, and it is sure to attract new owners. What does this all mean? Well, with some exceptions it really comes down to the situation and the buyer. Personally, I am a huge Guardians of the Galaxy fan so I will likely be buying the Vol. 2 Star-Lord in addition to my figure from the first film. However not everyone will feel the same way. Most of the time it is safe to say that if you are happy with the original release you have you will likely not need to upgrade. The collector is always right, so just evaluate what will make you happiest! They are in the business of making money by bringing in new collectors. Satisfying the needs of veteran collectors are a parallel to their main goal. 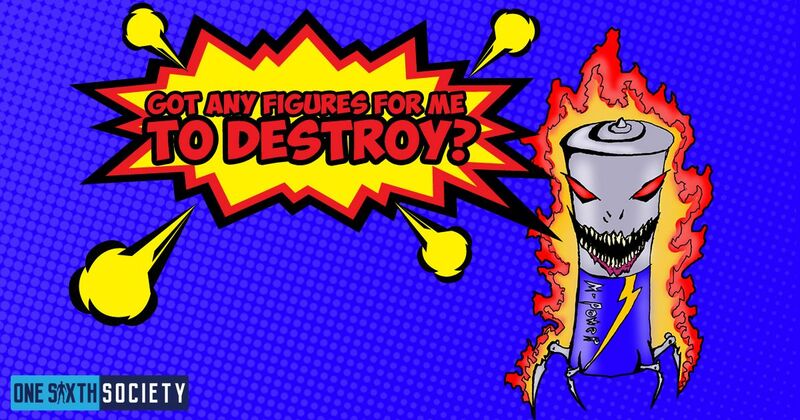 Some collectors also miss out on figures the first time around so to have the availability of a newer version that is updated is a satisfying sensation for the sweet tooth. 2.0 versions are important to collectors when they miss out on the the first release a second helping doesn’t hurt at all. That also brings in many options to upgrade a currently owned first release and an opportunity to add accessories that you may not have had initially. Or just simply buy a 2.0 version just because you want to add it to the collection even though you own the first version anyway.